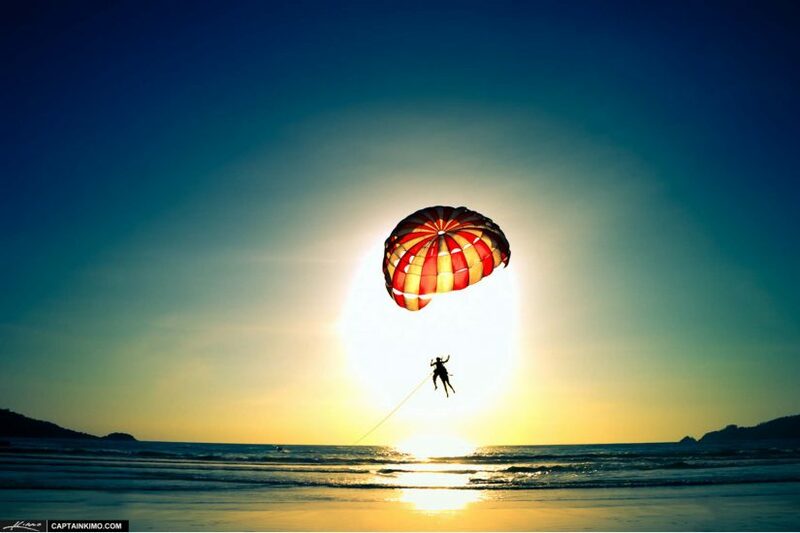 In Phuket, you can party and enjoy the night away since this place offers the best night clubs and nightlife that will surely mark the most exciting and memorable nights of your Phuket holiday. Phuket night clubs have become the favorite routes of individuals looking for fun and entertainment. These beach clubs are definitely the hottest trends in Phuket. 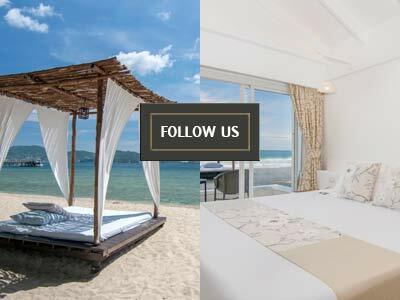 Beach club formula in Phuket includes stylish modern bar and restaurant mode from all natural elements coming from the sand and the sea as much as possible. These beach clubs sometimes organize occasional parties recognized internationally. The final touch is the beautiful sunset ensuring that everyone will have the perfect evening on these beach clubs. 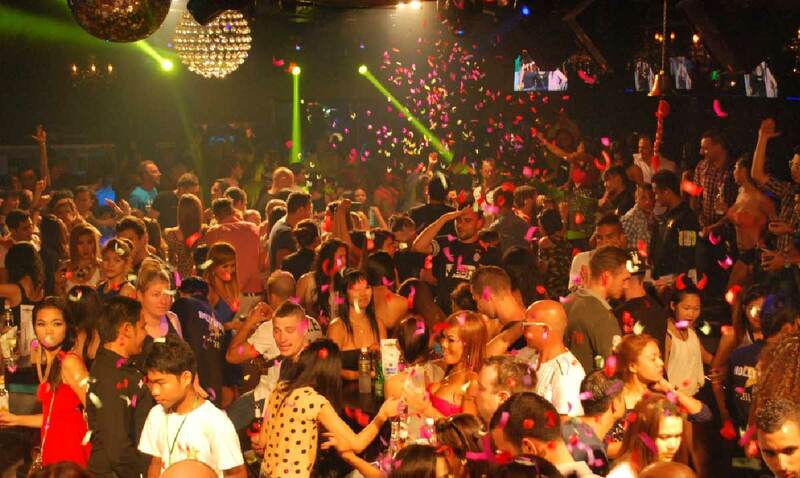 Night clubs are also amazing venues for the best and most enjoyable Phuket nightlife. The biggest Phuket nightclubs are just waiting to be discovered and explored and these can accommodate different types of party goers. Individuals can rock these Phuket nightclubs until dawn. This is one of the impressive and lively night spots located in one of the most popular resort town in Phuket Nestled at the center of nightlife entertainment area which is the Bangla Road, the Iluzion Show & Discotheque is equipped with state of the art lighting and sound equipment. This is also considered a surprising venue that can hold any type of event. Starting from the standard dance clubs completely rocked by special guest DJs, house music and live performances up to the Las Vegas-style shows where international and local professional dancers, this Phuket nightclub can perfectly suit the diverse taste of party goers. 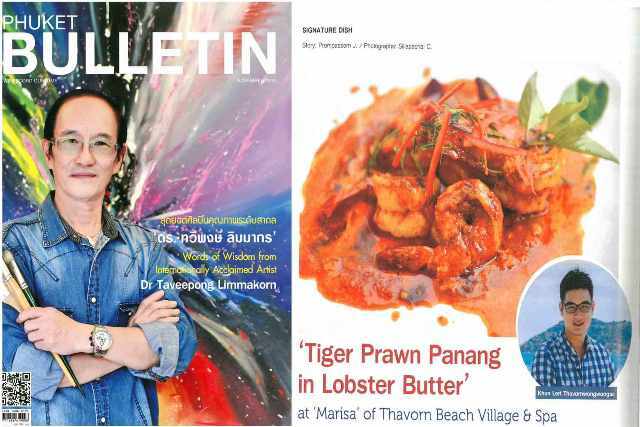 This is an old yet famous name heard when talking about the best and frequently visited nightclubs in Phuket providing modern and chic party space. 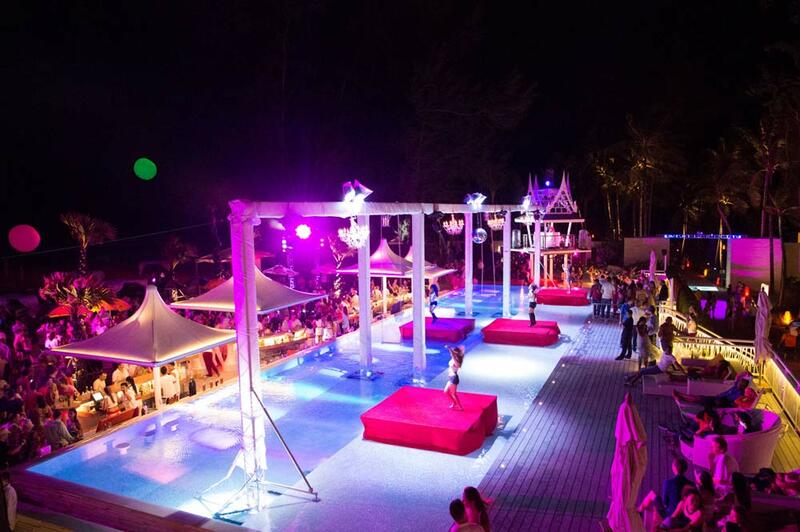 This Phuket nightclub also has first class sound systems and lighting rigs along with leading talents in the decks. 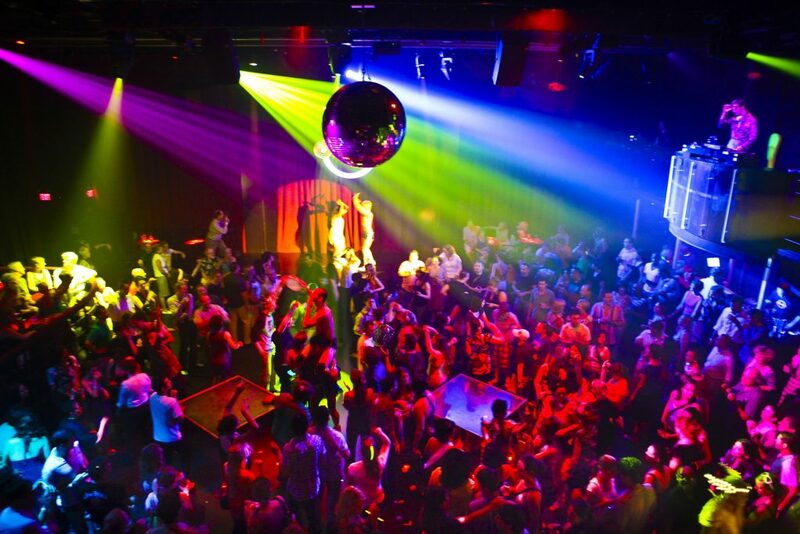 All these things make this nightclub a fantastic place to party and have fun all night. The décor and design of this night club gives it a degree of sophistication. Hollywood Phuket is one of the brightest stars at beach end of party street for many years now. This has become the home of great events and parties widely participated by both locals and tourists. This offers excellent house beats in the stylish and long venue. 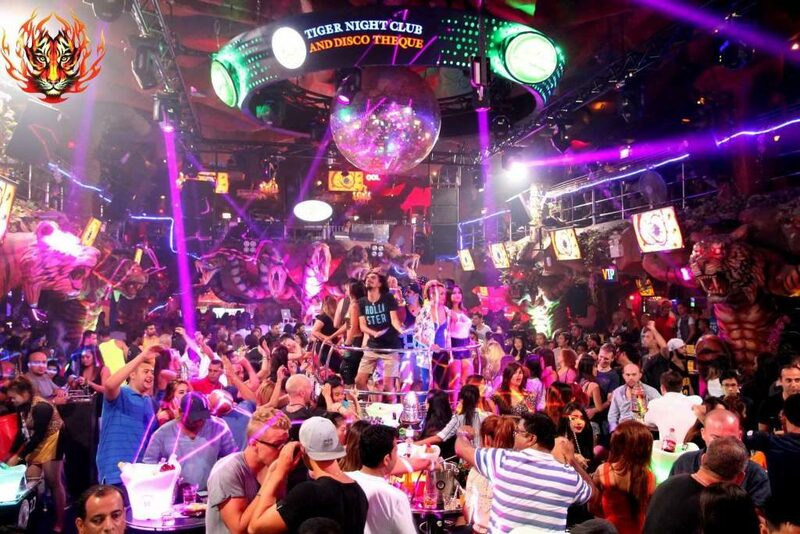 Phuket nightlife is one of the best highlights of your Phuket vacation so make sure you will drop by from one of these nightclubs during your stay.